ProMare is a key partner in the development of the world’s first full-sized, fully autonomous unmanned research ship. The vessel will take the same 3220 mile route the original Mayflower used 400 years ago. 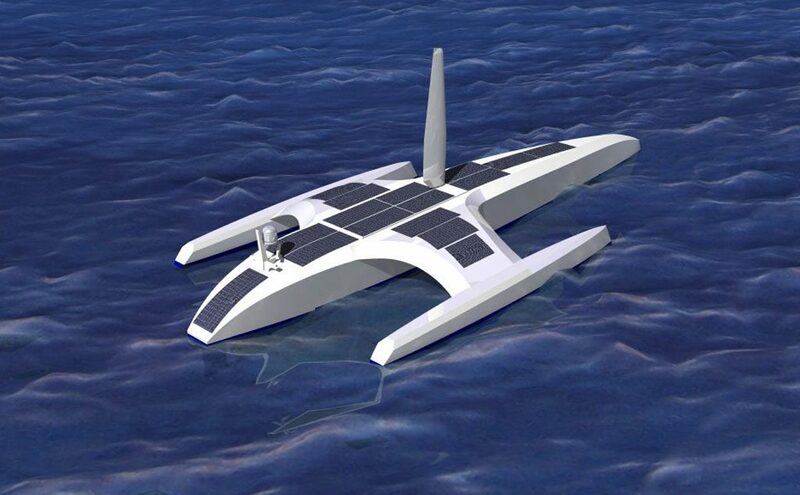 It will only use wind and solar technology for the journey, and will also gather data about the condition of the ocean. In order to explore the deepest parts of the world’s oceans, ProMare has funded the development of a low-cost, full-ocean-depth robotic vehicle system. 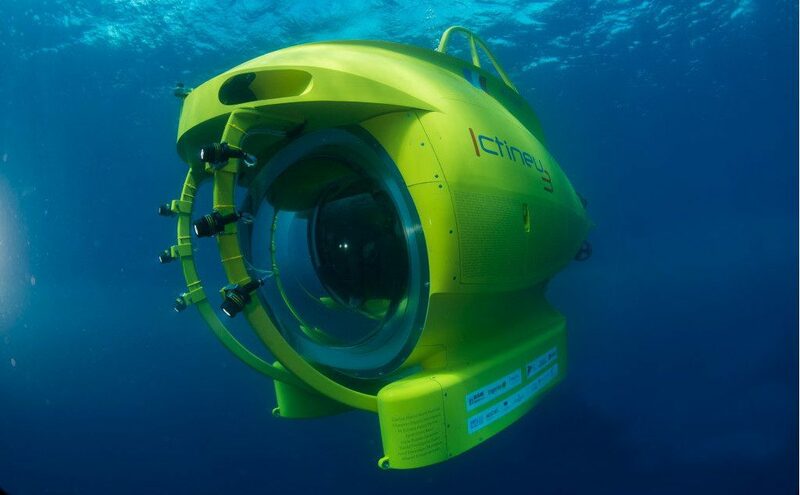 The prototype was used to explore the deepest parts of the Atlantic Ocean, the Puerto Rico Trench, more than 8000 meters deep. Hornindalsvatnet (Lake Hornindal) is Norway’s and Europe’s deepest lake, officially measured to a depth of 514 meters. 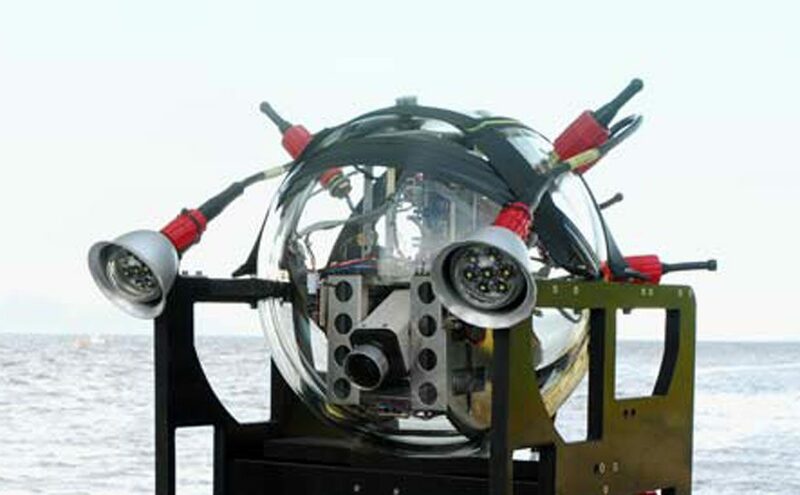 In cooperation with Sperre AS, ProMare carried out the first ever dive to the bottom of the lake, using an ROV. This was the first view of Europe’s deepest point. 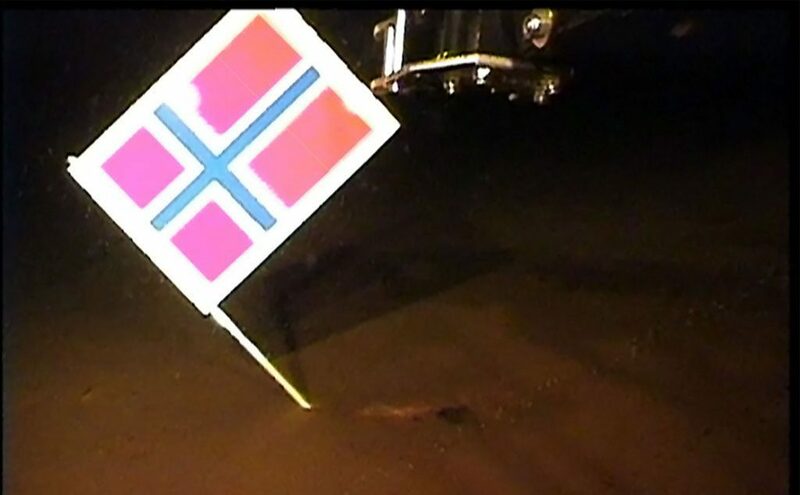 To mark the occasion we placed a Norwegian flag on the lake bottom. 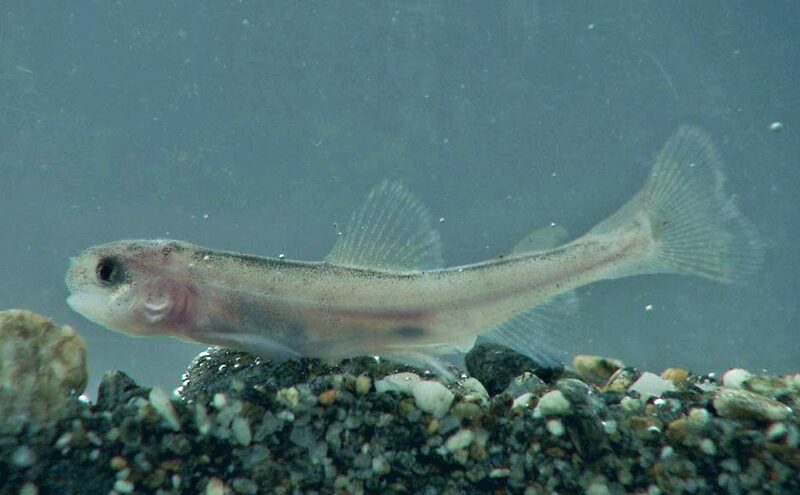 The main discovery was a small white fish. Here is a short video of the dive to the bottom of Lake Hornindal (Hornindalsvatnet) in Norway. In July 2001 ProMare conducted an ROV survey in Malta in cooperation with INA and the Malta National Museum of Archaeology. INA began a systematic survey of the Maltese archipelago in the fall of 1999, under the direction of Ayse Atauz. The work in 2001 constituted the first deepwater survey in Malta. 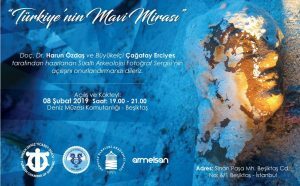 A traveling photography exhibition by Dr. Harun Ozdas and Cagatay Erciyes presents an opportunity to raise public awareness about the importance and value of underwater cultural heritage of Turkey. The exhibition includes photographs of underwater archaeological sites discovered, explored and studied by Dr. Harun Ozdas, from Dokuz Eylul University, during his survey project “Shipwreck Inventory of Turkey,” which has begun in 2006. A few of the projects were supported by ProMare. ProMare supports the world’s leading manatee conservation organization, Save the Manatee Club, in their efforts to protect manatees and their aquatic habitat for future generations. 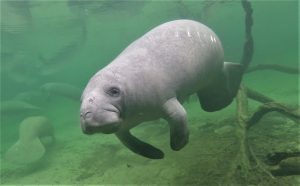 We have adopted a manatee, appropriately named Promanatee, and visited the charity located in Florida, in 2018. More information about their activities can be found here. In 2018 Promare introduced the Seven Depths project as the inverse achievement to climbing the Seven Summits. The Seven Depths are the deepest lakes on the seven continents and the deepest points in the seven seas. For more information about the life, works and legacy of Elizabeth Lyding Will, click here. Click here to view videos of our projects on our YouTube channel.